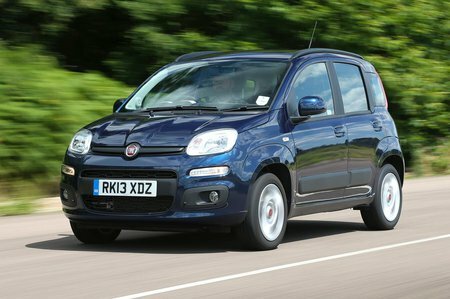 Fiat Panda 1.2 City Cross 5dr [Style Pack] 2019 Review | What Car? What Car? will save you at least £771, but our approved dealers could save you even more. This four-cylinder petrol is one of the Panda’s better engines. It’s not particularly powerful but it copes just fine with around-town work and feels comparatively willing. It’s smooth, too, and should prove efficient enough for most.